仲裁 調停 ࠞ߈ MÆGLING επίλυση ARBITRAGE MÉDIATION ARBITRASI MEDIAZIONE SCHLICHTUNG ©§§ VÄLIMIESMENETTELY ARBITRAJE MEDIACIÓN МЕДИАЦИЯ ARBITRAGEM RESOLVE Faster. ©2017 American Arbitration Association, Inc. All rights reserved. 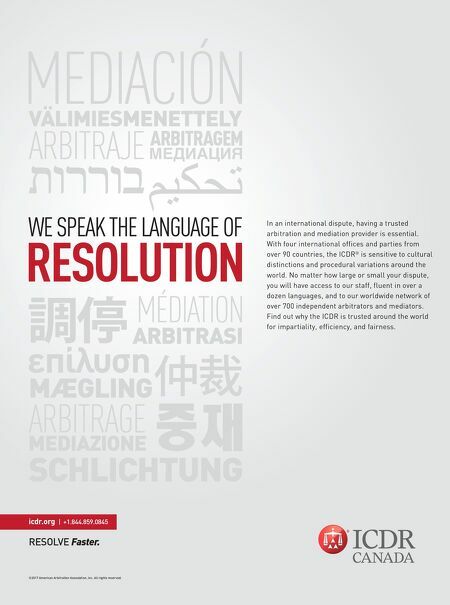 icdr.org | +1.844.859.0845 WE SPEAK THE LANGUAGE OF RESOLUTION In an international dispute, having a trusted arbitration and mediation provider is essential. With four international offices and parties from over 90 countries, the ICDR ® is sensitive to cultural distinctions and procedural variations around the world. No matter how large or small your dispute, you will have access to our staff, fluent in over a dozen languages, and to our worldwide network of over 700 independent arbitrators and mediators. 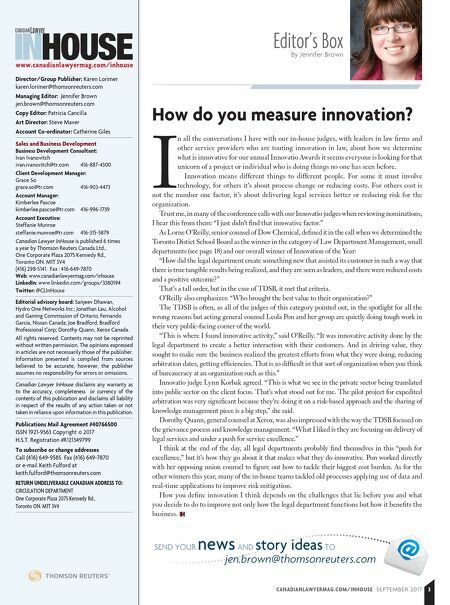 Find out why the ICDR is trusted around the world for impartiality, efficiency, and fairness.